Home»All»Where in Houston? 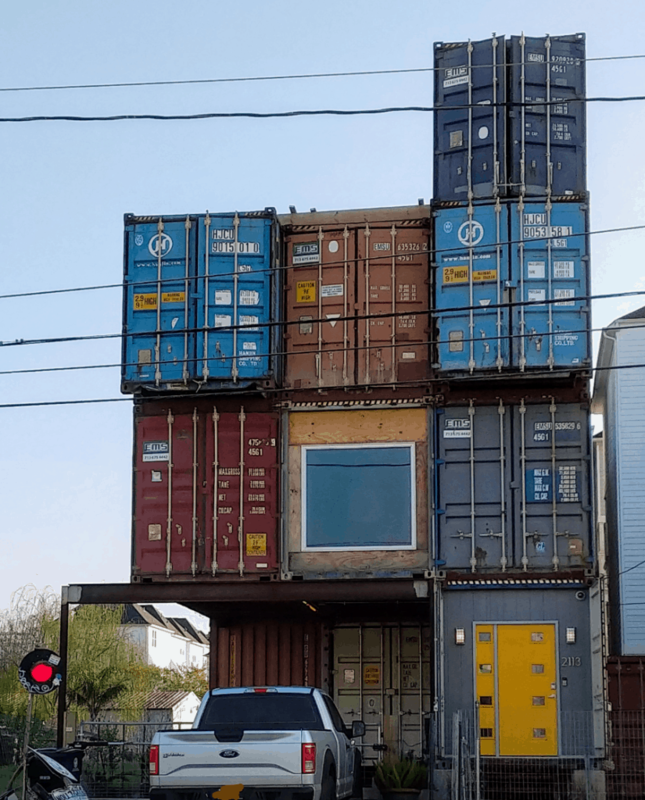 Shipping Container House on McGowen near Emancipation! British International School of Houston Summer Camps... Sign Ups Happening NOW!